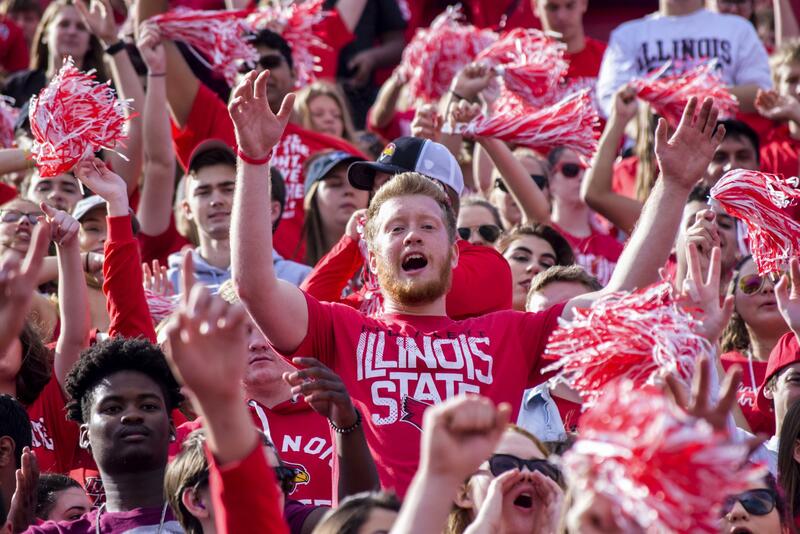 Redbird fans at the ISU Homecoming game on Saturday, Oct. 21, 2017. 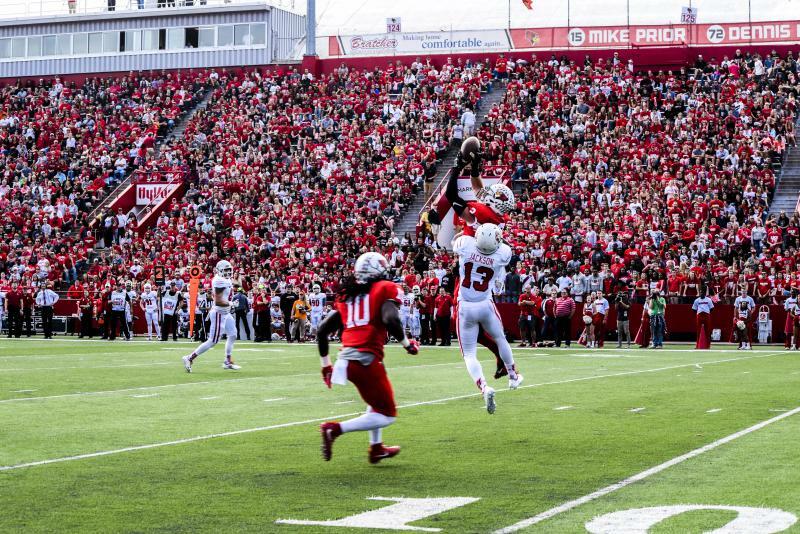 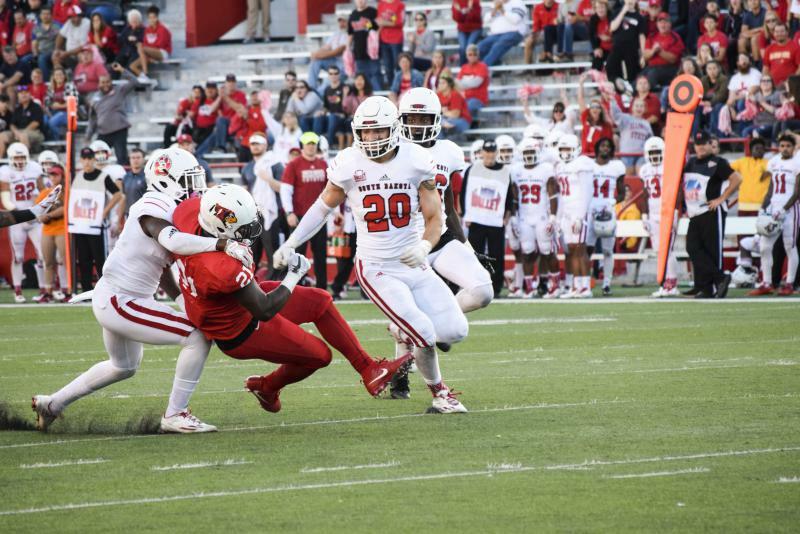 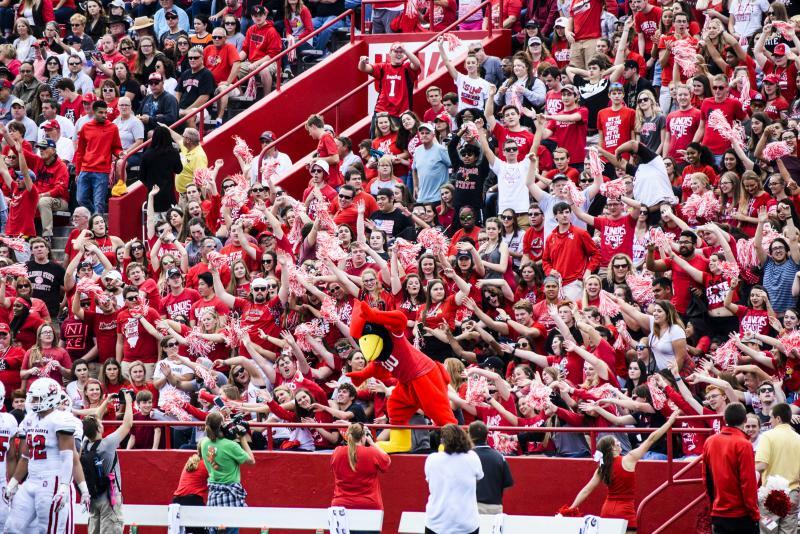 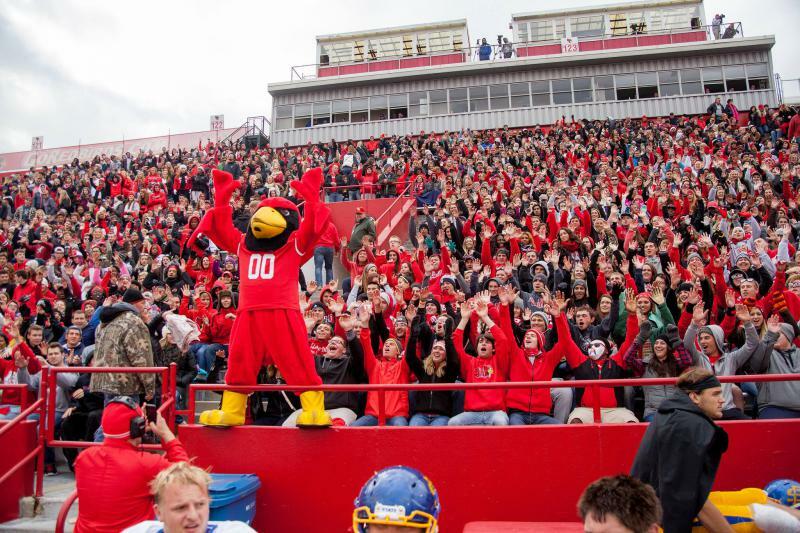 The Redbird football team won a 37-21 victory over the Coyotes on Saturday, Oct. 21, 2017, on Homecoming in front of 12,113 fans at Hancock Stadium. 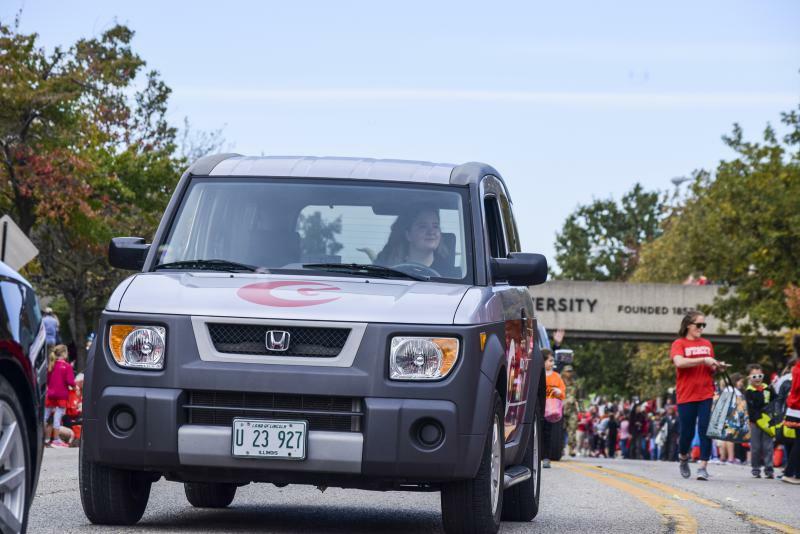 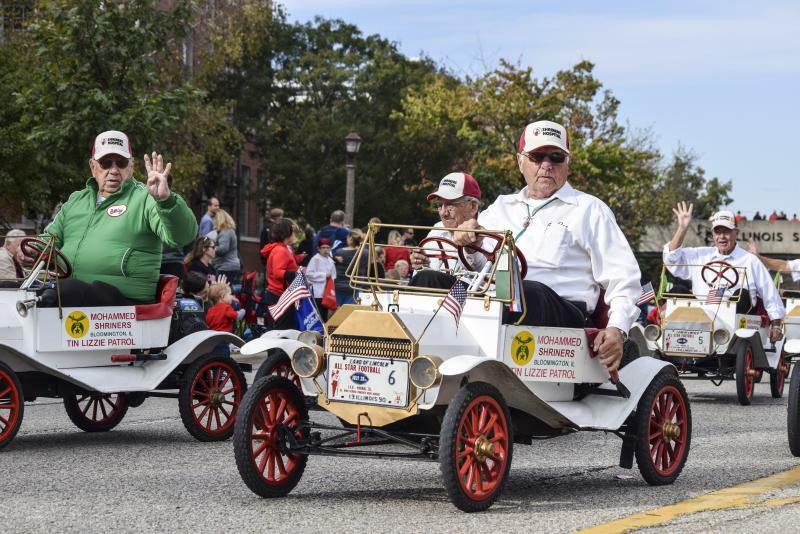 The GLT vehicle made an appearance in the ISU Homecoming parade on Saturday, Oct. 21, 2017. 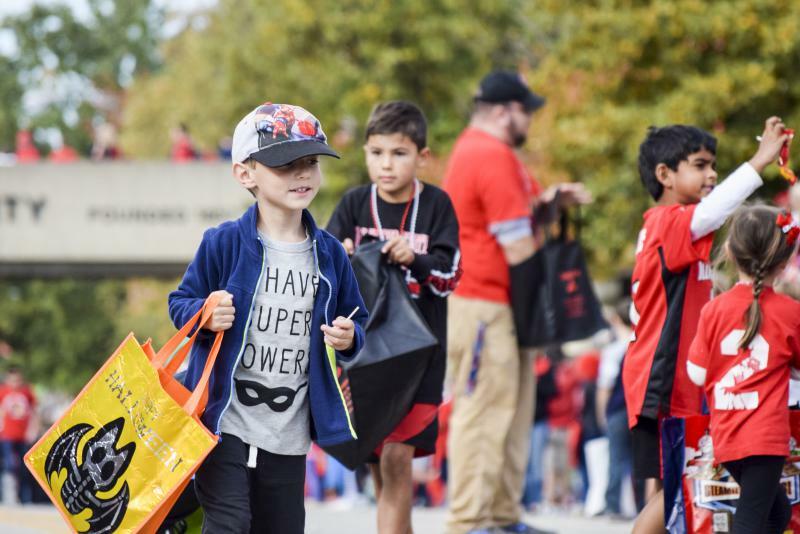 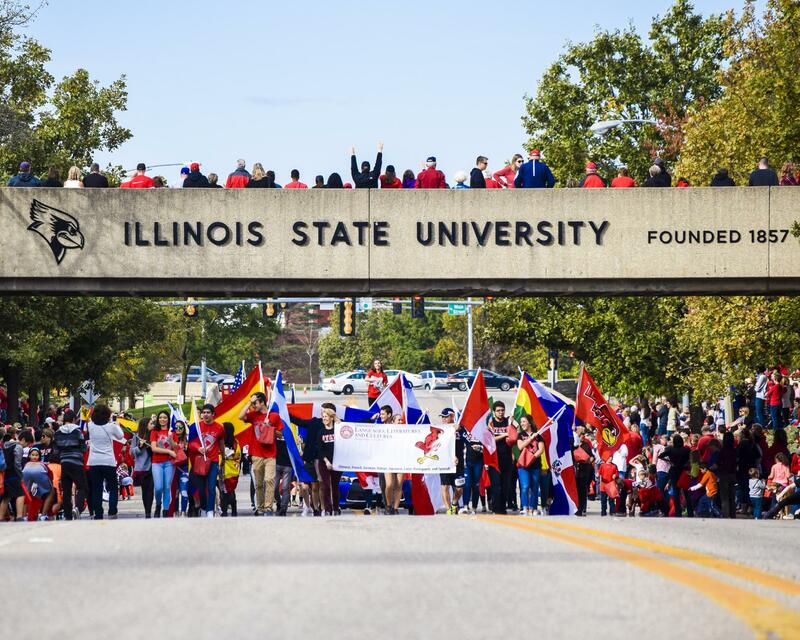 The ISU Homecoming parade made its way through campus and Uptown Normal on Saturday, Oct. 21, 2017. 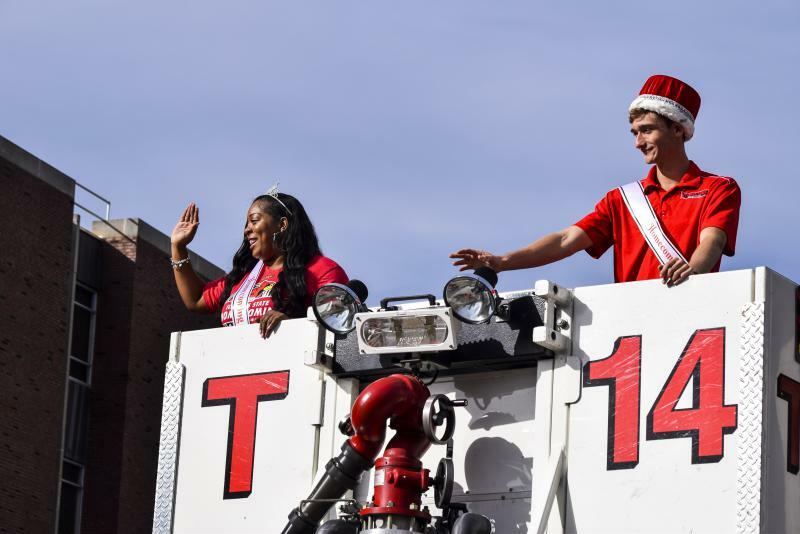 Connor Ehnle (Homecoming King) and Mariah Moran (Queen) during the ISU Homecoming parade on Saturday, Oct. 21, 2017. 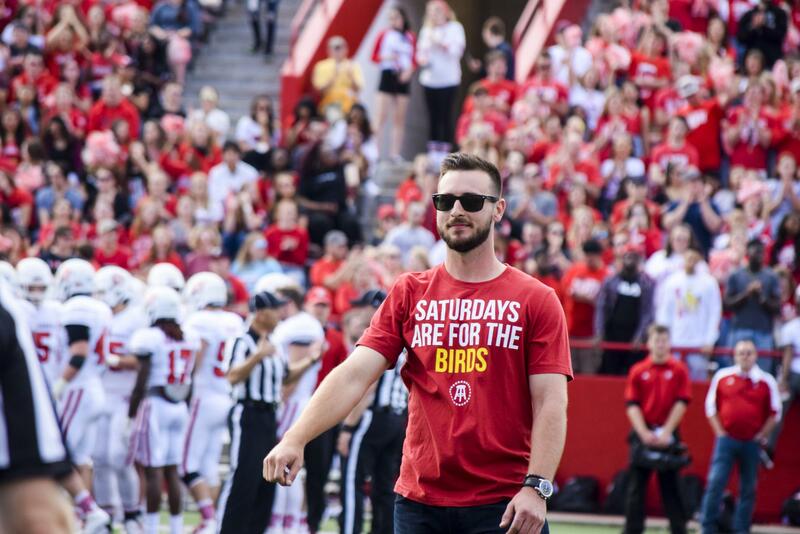 Former Redbird baseball player Paul DeJong, now with the St. Louis Cardinals, was recognized during the Homecoming football game. 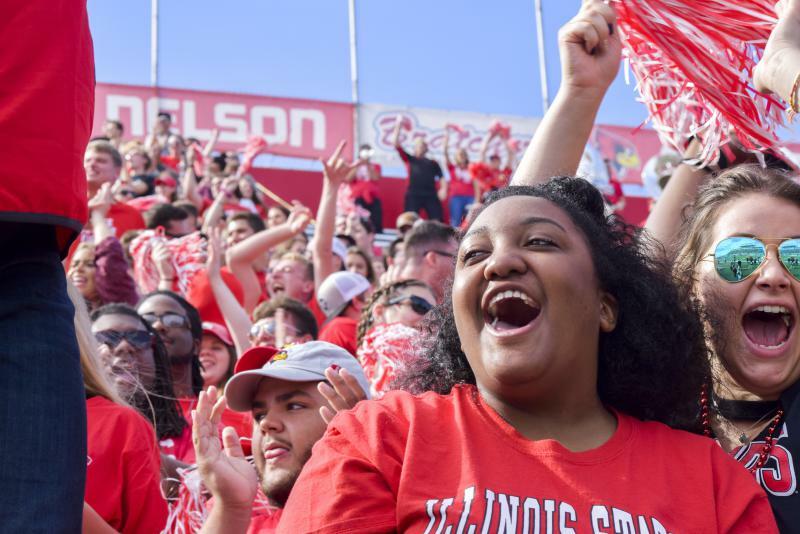 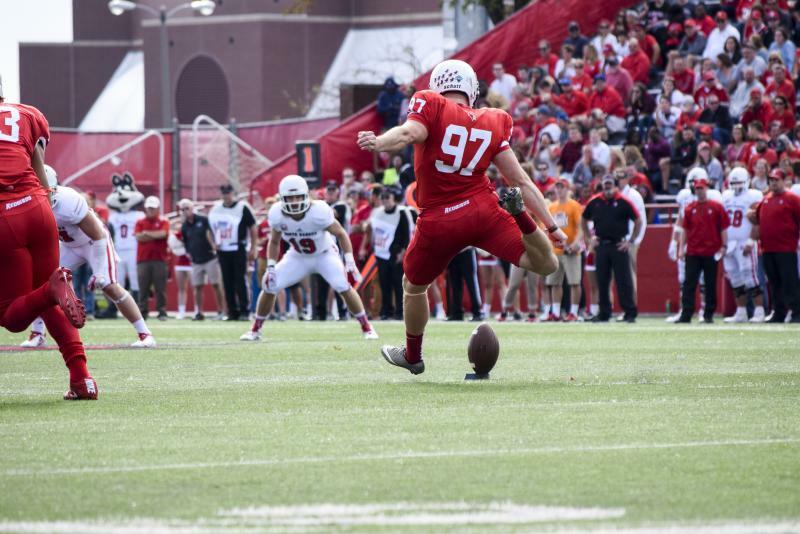 They were greeted with some nice weather and a Redbird football victory over South Dakota. 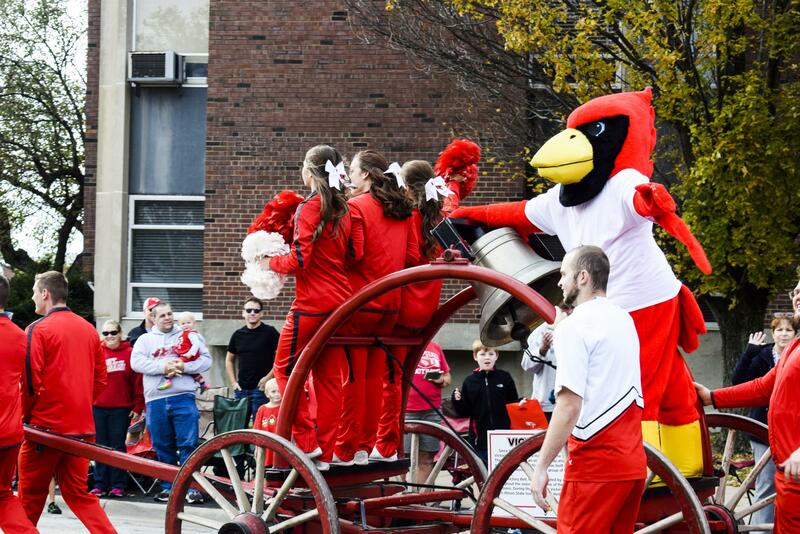 GLT photography intern Carleigh Gray was there and shares these photos from Homecoming Saturday. 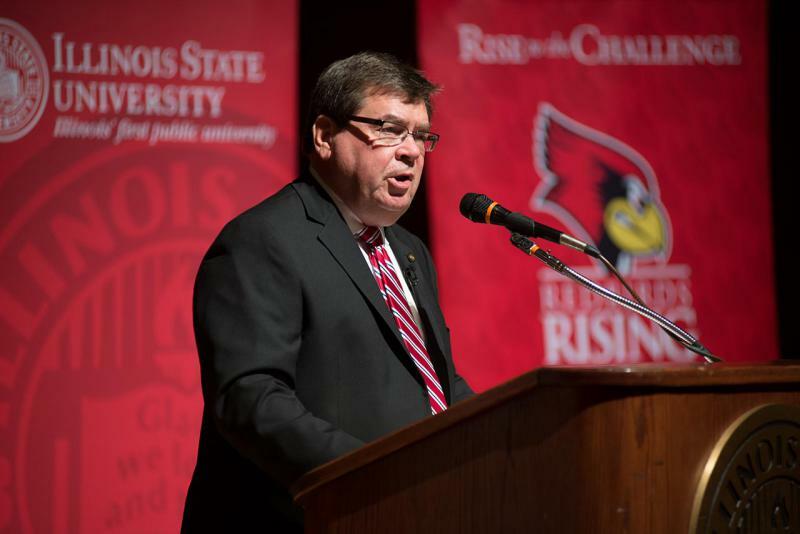 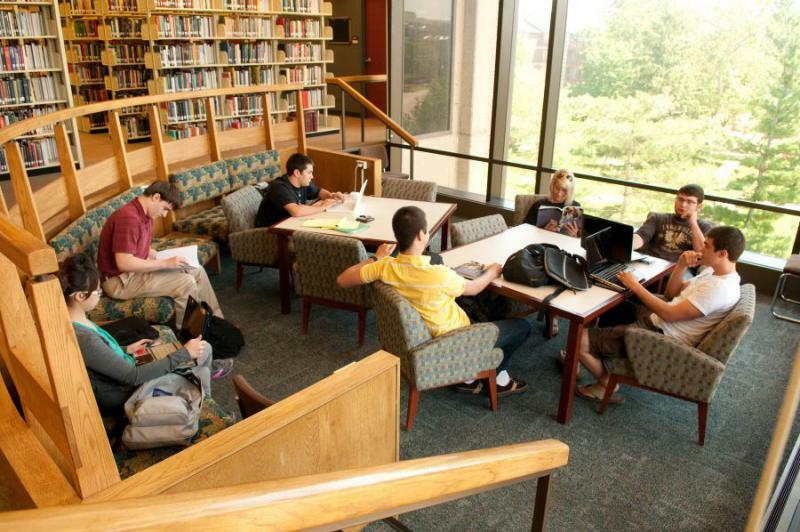 Illinois State’s Board of Trustees will decide Friday how much money to ask for from Springfield in next year’s budget, even as the university becomes less and less reliant on state funding.